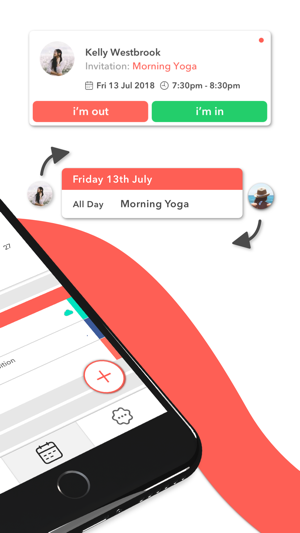 As featured on the App Store "App of the Day" and "New Apps We Love"
With Calio it's easy to share events and reminders with friends and family! Plus every event has its own chat. This free shared calendar app also lets you follow "Hosts" (businesses and communities) so you can keep track of their schedules. 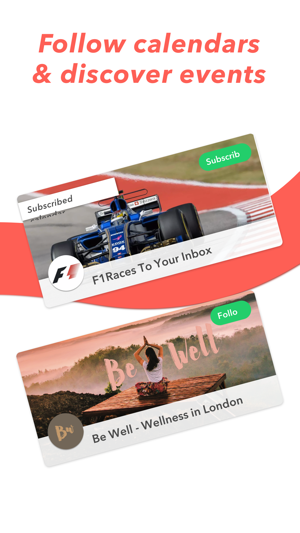 Whether you love art & wellness, sports fixtures, or the latest gadget releases, get events straight to your calendar. 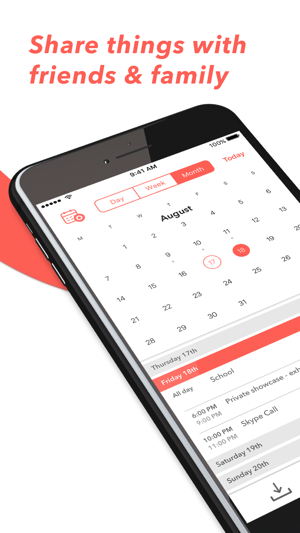 A beautiful calendar app use it as your personal calendar app for events and reminders. Easily share and coordinate events/diaries with friends and family, or partners and teammates. 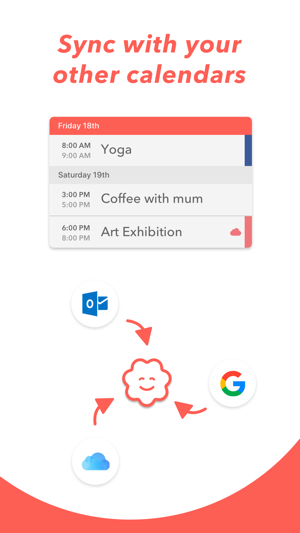 Calio syncs with your other calendars - Google calendar, iCloud calendar, Outlook etc). Engaging features not seen in other calendars (chat, schedule, vote for the venue). Connect with businesses (e.g. Art galleries or the premier league) to get events straight to your calendar. 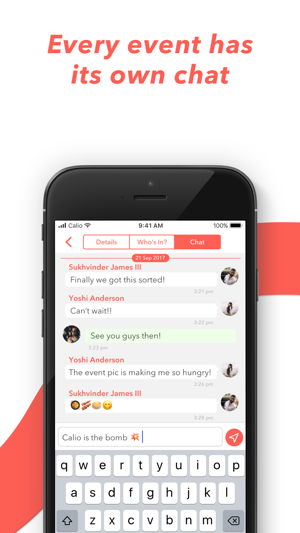 Fixed the bug on the 'Who's in' section so you can easily see who's RSVP'd to your event. Great app that makes planning social life (and all the other responsibilities of life) more fun and easier to schedule! So dope! Just so dope! Thank you, we think you're dope. Love the app, great interface and very user friendly. Allows me to streamline my day to day business. Highly recommend.